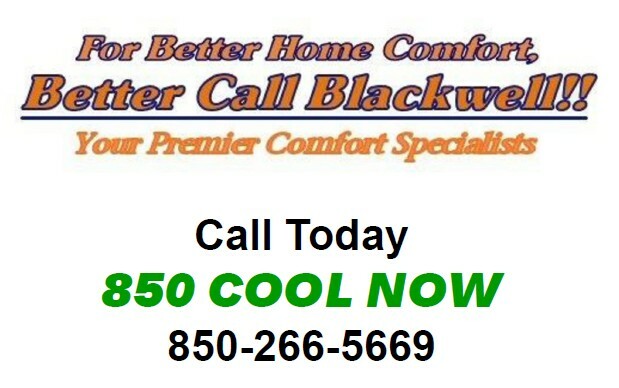 Blackwell Heating & Air takes pride in offering quality products that best suit your needs weather its for your home or business. We have structured our organization so that every customer’s needs are met accordingly. 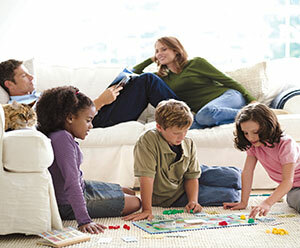 Do you need a new top quality high efficiency central air conditioning system, but think you can’t afford it right now? Well yes you can!!! 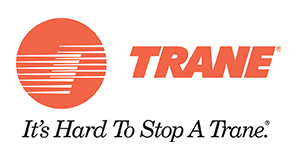 Blackwell Heating & Air has teamed up with great companies such Wells Fargo, American General and numerous equipment manufacturers to offer customers special customer financing with approved credit! 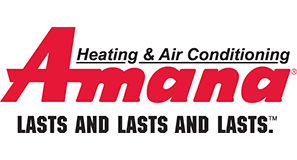 At Blackwell Heating & Air we are also proud to install high efficiency comfort systems and geothermal systems. 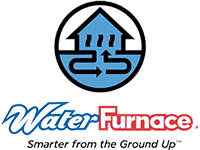 Geothermal air conditioning systems use an under ground well and loop system to provide you with very efficient heating and cooling, naturally. Contact your Blackwell Comfort Specialist today to find out how a geothermal heating and cooling system could save you $$$! 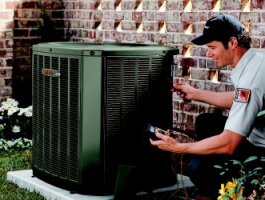 Our residential division at Blackwell Heating & Air is ready and capable to handle all of your installation needs from replacing your existing system to installing a complete new central air conditioning system with ductwork. 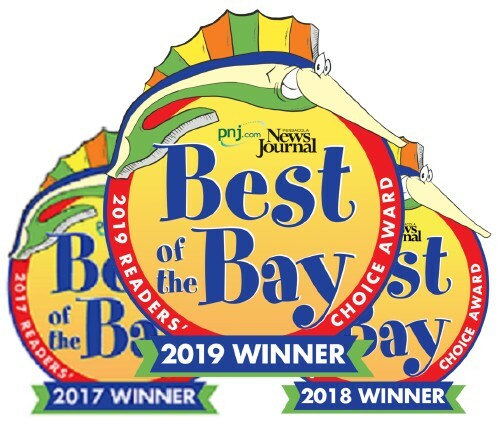 In order to give you an accurate quote, our Comfort Specialist will need to perform a comfort survey and engineering analysis at your home or business to ensure that all your comfort concerns are taken care of and all your needs are met. Call our office at (850)434-3617 to schedule your free estimate.